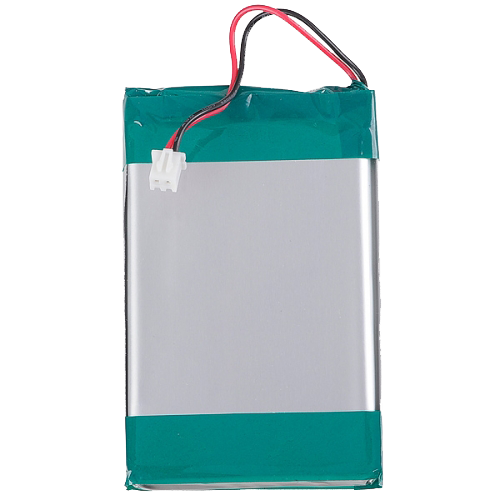 The YOKU 465585 is a 2200 mAh Lithium-Ion replacement battery for the Lilliput 668GL-70NP/H/Y or Lilliput 339 monitor. Holds around 2-3 hours of charge. · Provides around 2-3 hours of continuous mobile battery power to the LED-backlit Lilliput 668GL-70NP/H/Y. Easy to fit and lightweight to carry around.